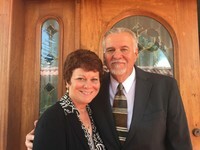 Dan and Teresa Susong began serving as missionaries to Ecuador in 2003. Dan has been involved in ministry since he was 20 years old. He obtained his bachelor’s degree from Southeastern University and his master’s in communications from Regent University. He has been producer/director for a national cable news show. Before coming to Ecuador, he worked as video producer for Church of God World Missions, helping raise funds for mission work around the world. Teresa felt the call to missions as a young girl. 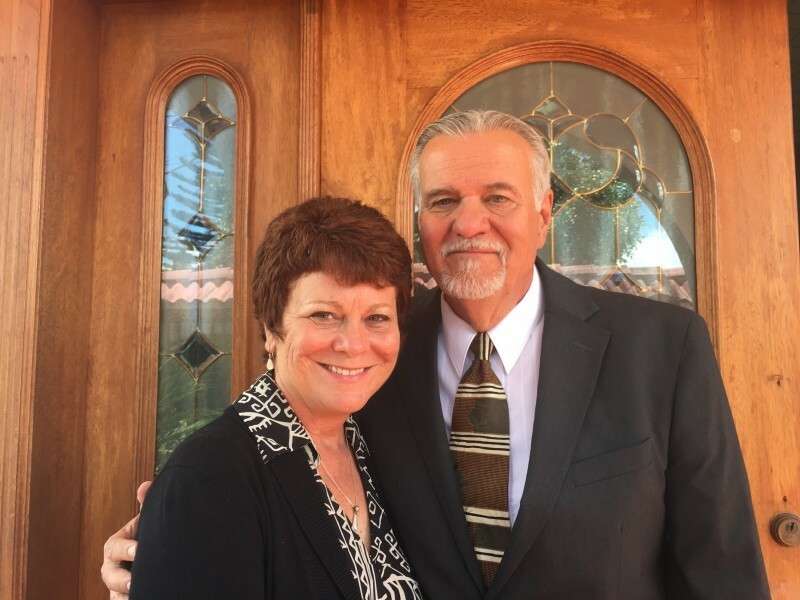 After obtaining her bachelor’s in social work and master’s in pastoral psychology, she worked in the field of family and children’s counseling and social work for 25 years before bringing her skills to the mission field. The Susongs minister to Hispanic children and youth and especially Quichua children who have immigrated to the city to work in the streets, just to help their families survive. Through their ministry center called FACES (Fighting Against Child Employment Services), God has provided the working children a safe place to come in off the streets, eat a hot lunch, play, and receive clothing, shoes, medical help and Bible teaching. They work directly with the families to reinsert the youth into an educational program. In 2006 they founded New World Christian High School where working adolescents receive a personalized education. Through the church that meets in the ministry center, they reach out spiritually to the kids and their famlies. They also travel to the Quichua Indigenous communities, helping plant churches, providing Christian education, and providing other services. 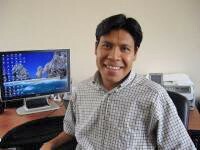 Fabian has been a Christian for 15 years, and has a degree in Business Administration. He has worked with the Susongs for over ten years, serving as full time administrator of the FACES Ministry since 2006. In addition to being directly in charge of the day-to-day activities of the FACES Ministry, he is financial administrator and is over grants and donations. 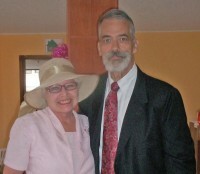 Steve and Elaine reitred and came to Ecuador to serve alongside the Susongs in 2013. Elaine brings her education and years of experience as a carreer teacher, drug counselor, and Christian worker to the New World High School where she teaches English and serves as support staff. She and Steve opened their home to foster abandoned children and youth from the FACES Ministry. They are Associate Missionaries with the Church of God.